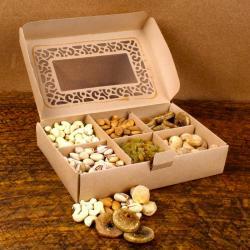 Product Consists : Pack of Almond (Weight : 100 Gms), Pistachio (Weight : 100 Gms). 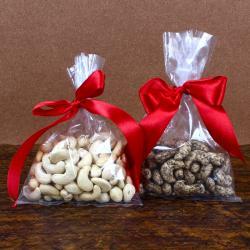 Dry fruit are the richest and the healthiest gifts. Gift your loved ones a healthy gift this festive season. Great gifts for occasions like Raksha Bandhan, Bhai Dooj, Diwali, Eid and of course for your lovely parents and siblings. 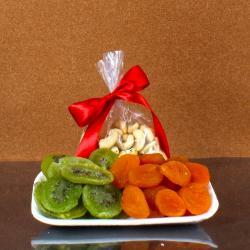 Assorted treat of yummy & crispy dry fruits teamed in a pack from Giftacrossindia.com. 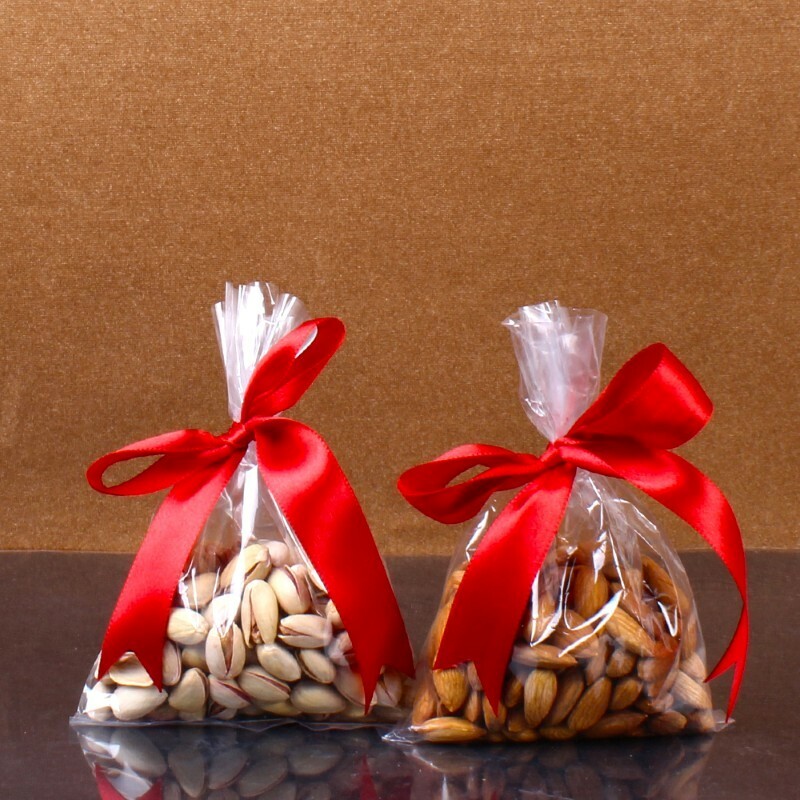 This hamper comprises of 100 gms of Pistachio Nut and 100 gms of Almonds in two lovely pack that add a unique and different charm to this hamper. 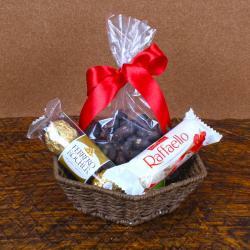 Just gift this to your loved ones on any occasion and leave the rest to this amazing hamper. Product Includes : Pack of Almond (Weight : 100 Gms), Pistachio Nut (Weight : 100 Gms).